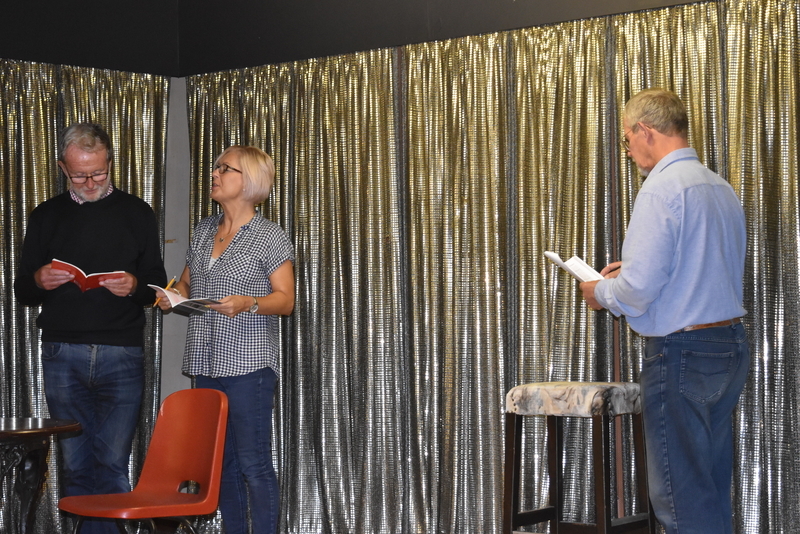 Laughter is in the air again as The Market Weighton Community Players start work on their next production. “Between Mouthfuls” is from the highly successful and very funny “Confusions” collection which consists of five short one act plays by the well known playwright from the Stephen Joseph Theatre in Scarborough. “Last Panto in Little Grimley” is David Tristram’s hilarious sequel to his popular play “Last Tango in Little Grimley”. Rehearsals have now begun and tickets will go on sale to the public in early October. We will post further details in due course.